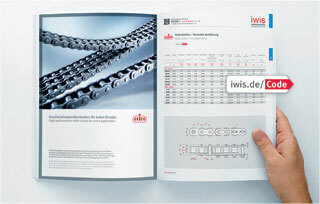 Chain manufacturer iwis antriebssysteme has published its new product catalogue of Elite- branded high-performance roller and conveyor chains. With more than 140 pages the new edition contains comprehensive information for engineers, designers and industrial distributors in both English and German. The catalogue can be downloaded at www.iwis.de/catalogues and is available in printed form from iwis. The new Elite catalogue has been fully revised and updated. It now also contains the Everlast Plus range – a new generation of maintenance-free roller chains with an extended service life through reduced wear. 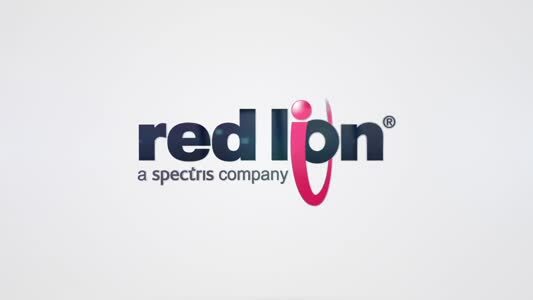 Also new is a section about the Rapid Service for special-design Elite chains, such as roller chains with different attachment parts and extended pins, which can now be produced in iwis’ expanded Wilnsdorf factory, on demand with a lead time of 48 hours. Individual short codes on each catalogue page help users quickly find the right chain for any application in the Chain Finder product database on the iwis web site: Simply enter the short code in a browser, select the required chain and send off an enquiry. At iwis, enquiries are reliably forwarded to the responsible person, who can immediately deal with them directly. QR codes in the catalogue allow enquiries to be sent directly by smart phone.